Professional, in home dog training provided in Burlington, VT and surrounding areas. Our Rewards-based Training Guarantees Good Behavior. We know your dog is a family member. He is an important part of your life and you love each other! Our proven training methods give your dog positive reinforcement for good behavior, teaching him that doing what you ask is fun! One-on-One Home Training is Best for Your Pet. Your dog spends most of his time at home or on walks with you. While classes are good for some types of training, in-home training can be faster. One-on-one training allows you to focus your time on the behaviors you most want solved. One-on-one training also saves you time and money. We tailor training to the specific needs you want to address. Training for All Types of Behavior. From puppy training and socialization, to manners, skills and helping dogs with aggression or fear issues, we have successfully helped thousands of dogs and owners lead happier lives. ​ Experience Sets us Apart. With over 15 years of successful dog training experience, trainer Jill Halstead brings her love and understanding of dogs to each encounter. A 2004 graduate of the highly acclaimed SPCA Academy for Dog Trainers, she has helped thousands of Vermont owners and their dogs. Whether a pure-breed or a good old mutt, a puppy or a rescue dog, Jill quickly assesses each dog's needs and the best approach to train them. We'll guide you in shaping your pup to be polite and safe in his home environment. Adolescent and adult dogs training focused on basic dog training skills, such as 'sit', 'leave-it and loose-leash walking protocols. We also work with families with children to practice politeness between kids and dogs. 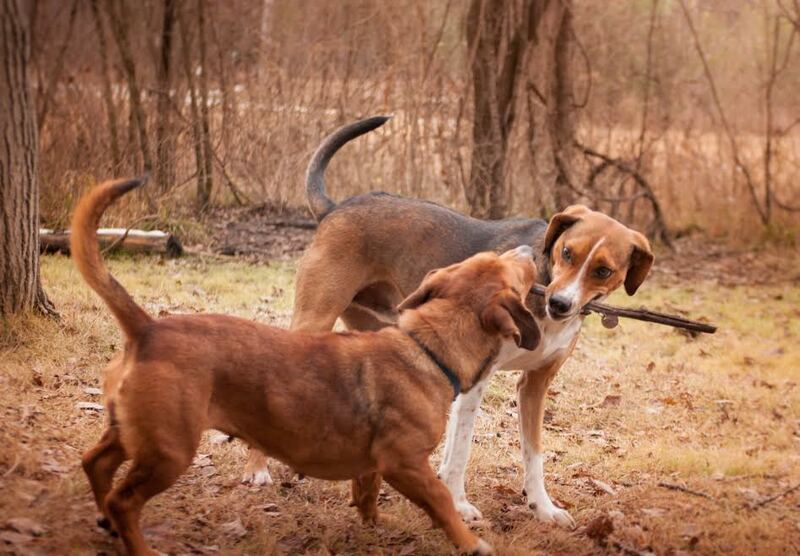 When dogs have fear and aggression, it is often difficult to bring them to group classes. That's why we are here to guide you through training in a one-on-one setting. Jill is a wizard with dogs... and people! She came into our house and immediately had our anxious puppy, Brie, relaxed and attending to her - it was magic! Jill also had us more relaxed as she listened to our concerns with compassion and without judgement while we discussed our puppy and what might be possible." Jill was gentle and firm with Cobalt and he responded to her techniques very well! And she emails me to see how things are going!!! Awesome! She has a way with animals and people as well! Cobalt is doing so much better on the leash and I thank Jill SO much!" Get started with affordable, in-home training today! Jill Halstead Celebrates 15 Years of Dog Training Experience. One-on-one dog training in the Richmond & Charlotte, VT areas.